When I heard that Chef Adolfo Garcia, who had been named Best Chef by New Orleans Magazine for his restaurants RioMar and A Mano, would be opening his newest restaurant, Gusto, in The Theatres at Canal Place, I decided it was time to head over to New Orleans to check it out for myself. I had planned to go to the Big Easy on several other occasions since its devastation by Hurricane Katrina, but plans were changed at the last minute. However, knowing that Chef Garcia had been a James Beard 2010 semifinalist for Best Chef of the South, I decided the perfect moment had arrived for me to follow through on those broken promises. With New Orleans so close (only four hours by car), but far enough away (three states), I had some misgivings about what I might find. As we drove down Canal Street towards our hotel, I discovered that the city might have changed somewhat, but it has essentially remained the same. Call it a ride down memory lane—I remember the glory days of Canal Street when Maison Blanche and Godchaux’s were elegant shopping emporiums, and the Saenger Theatre showed first-run movies. Well, after a $4-million renovation, The Theatres at Canal Place, located within The Shops at Canal Place, a high-end shopping mall that is home to the likes of Saks Fifth Avenue, has recaptured its elegance with an updated Art Deco style, thanks to the New Orleans–based design firm Chrestia Staub Pierce. The theater complex, home to the New Orleans Film Festival, boasts five auditoriums, 350 seats, digital surround sound, and 3-D projection capabilities. The facilities more closely resemble private screening rooms with luxurious, high-back leather chairs and personal table service. Just when you think, “Can it get any better?” it does, because with Chef Garcia’s elegant onsite café, Gusto, you also have the option of dining on one of his signature dishes, like glazed duck salad with fresh figs. I should also note that Chef Garcia was named one of the top eight Latin chefs in the country by Hispanic Magazine. Just up Canal Street is the granddaddy of all grand hotels, the Roosevelt, where the Sazerac cocktail was first invented. By my recollection it was headquarters for all those fabulous krewe balls held prior to Fat Tuesday, and for that matter, where anything of importance in New Orleans took place. Well, the Roosevelt is there in its umpteenth reincarnation, and now called The Roosevelt New Orleans | The Waldorf Astoria Collection—whatever that is all about. Shirley MacLaine aside, I’m not much of a believer in reincarnation, but that can be one more reason for returning to the Crescent City next time. Also still visible are the boarded-up buildings that line either side of Canal as you head towards the mighty Mississippi, but as you get closer to what I consider “Convention Central,” where the Sheraton, Marriott, Ritz-Carlton, etc., are located, things perk up considerably. 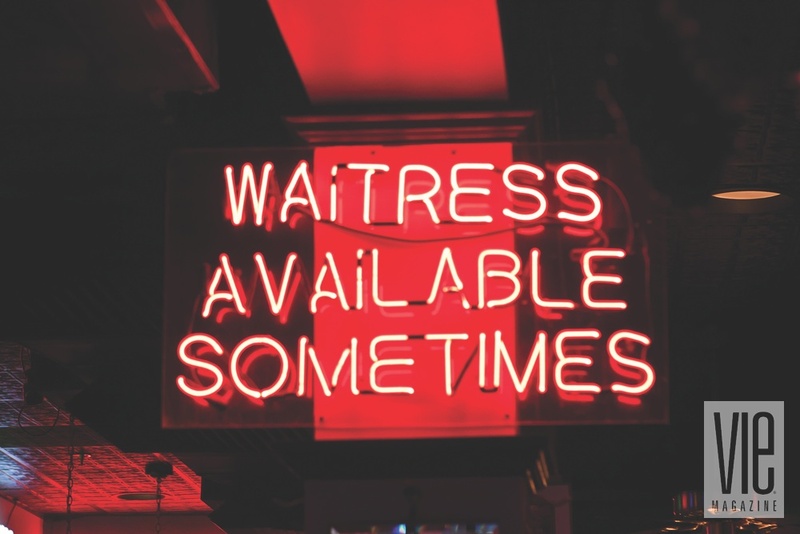 But I didn’t come to traverse Bourbon Street and the French Quarter, although how can you help visiting the Vieux Carré, if only for a stopover at Felix’s for oysters? 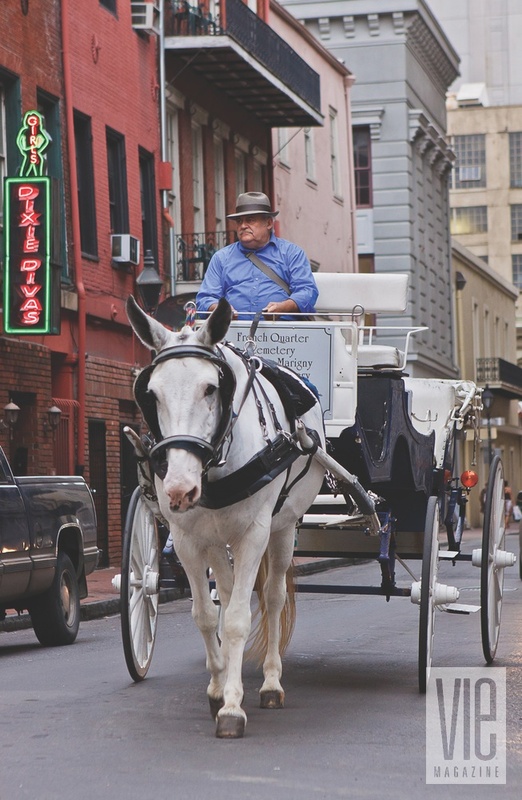 My goal was to see all the excitement that lay just beyond my 27th-floor room at the Sheraton on one of my favorite New Orleans thoroughfares—Magazine Street. Magazine extends all the way from Canal Street out to Audubon Park, and includes the Warehouse-Arts District, which I discovered very near the beginning of my walk. The district comprises a number of converted former warehouse buildings that now house the studios of young artists. 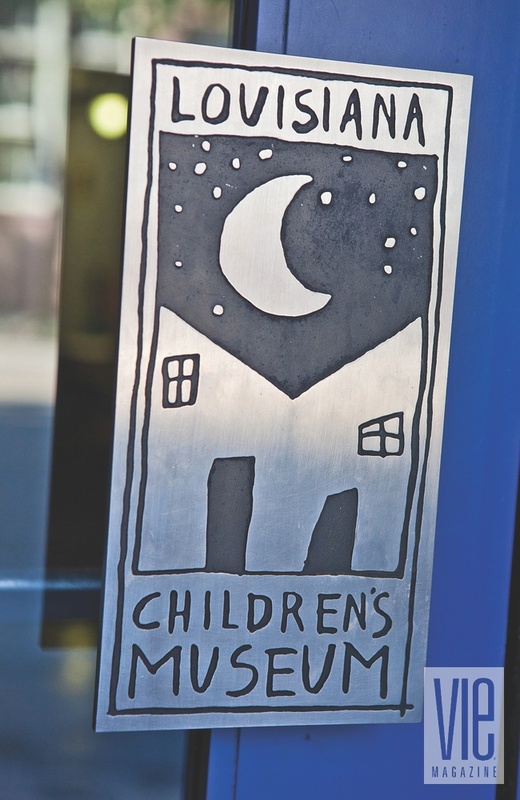 Some of the better galleries are just off Magazine on Julia Street, including the Louisiana Children’s Museum. 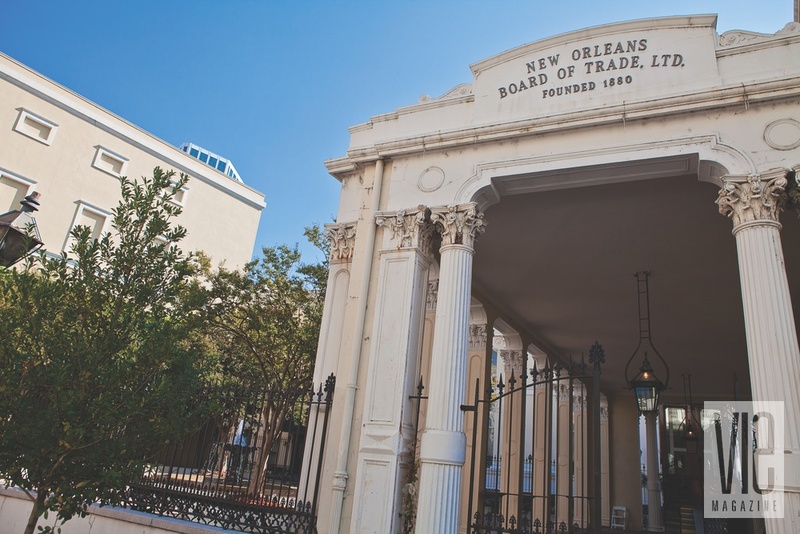 However, back on Magazine, my first stop was the exquisite and well-mannered courtyard at the New Orleans Board of Trade. Occupying the former site of the 1859 St. James Hotel, the Board of Trade courtyard epitomizes what New Orleans is all about and explains my long-term love affair with this special city. 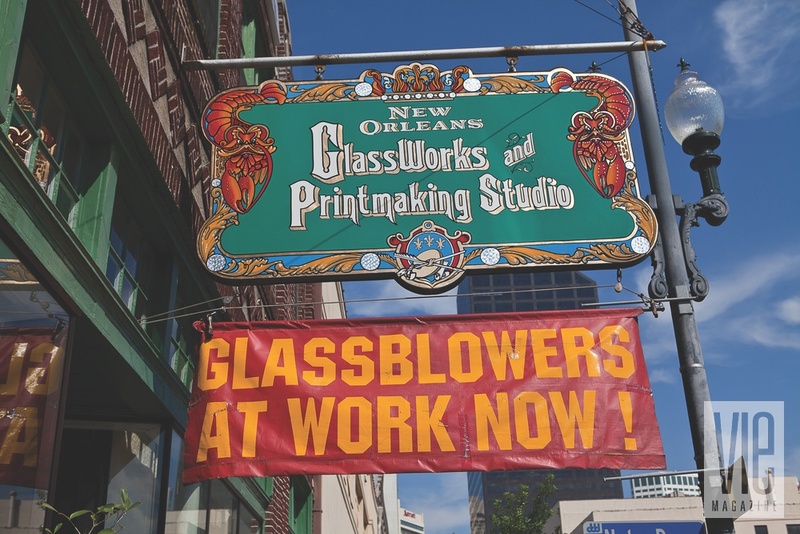 My next stop was at the New Orleans ArtWorks at the New Orleans GlassWorks and Printmaking Studio. The wow factor here begins with a look through the windows at the stunning array of glass objects inside. Being a big fan of Dale Chihuly, the renowned glass artist, I headed inside and was mesmerized by all the unusual swirls of color in the glass vases and chandeliers. One particular glass objet d’art defied classification—a cross between the Man of La Mancha and the dude from Pirates of the Caribbean—it was made out of a multitude of glass objects too numerous to name. The woman who referred to herself as the resident docent (guide) could barely contain her enthusiasm for the art, and rightly so. The glass objects are absolutely breathtaking, much like what is found in the two Fusion gallery shops, located in Miramar Beach or Seaside, Florida. In fact, some of the pieces in those galleries were produced in New Orleans. The cool factor takes place farther back in the store, where a door opens into the area where the glass is produced. Unfortunately, there was no demonstration at the time of my visit. Just beyond the furnace is an area where printmaking is done as well. I learned that the gallery has been featured on NBC’s Today show—so now you know “where in the world” Matt Lauer has been. The Warehouse-Arts District is centered between St. Charles Avenue and Tchoupitoulas (pronounced CHOP-it-TOO-luhs) Street, with Magazine dissecting the district at midpoint. 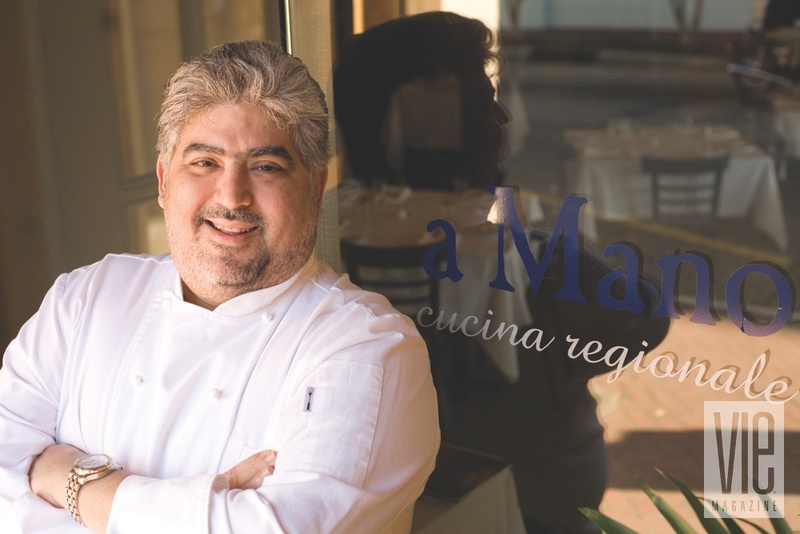 Tchoupitoulas, incidentally, is where Chef Garcia’s A Mano restaurant is also located. 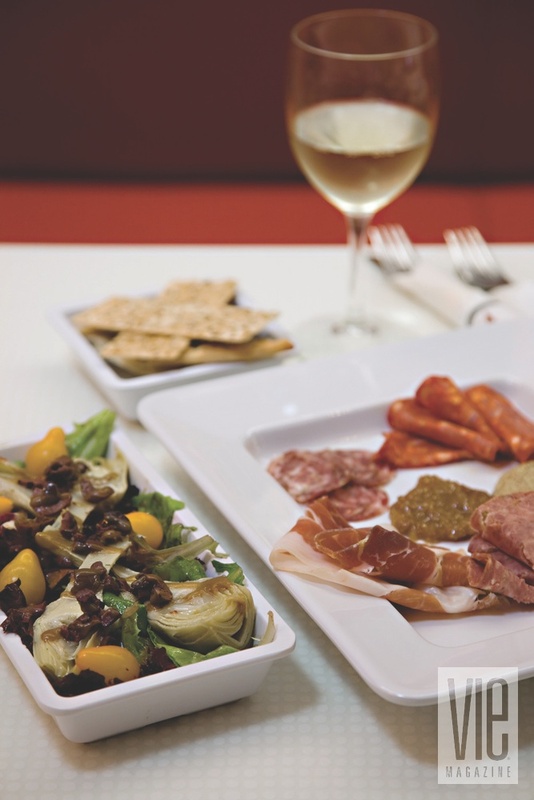 Specializing in artisanal Italian cuisine, the restaurant offers house-made sausages and cured meats, and you can check out the salumi aging room right from your dining room seat. Another specialty of the restaurant is the coniglio della casa, a slow-cooked rabbit flavored with roasted garlic, thyme, and oil-cured olives. 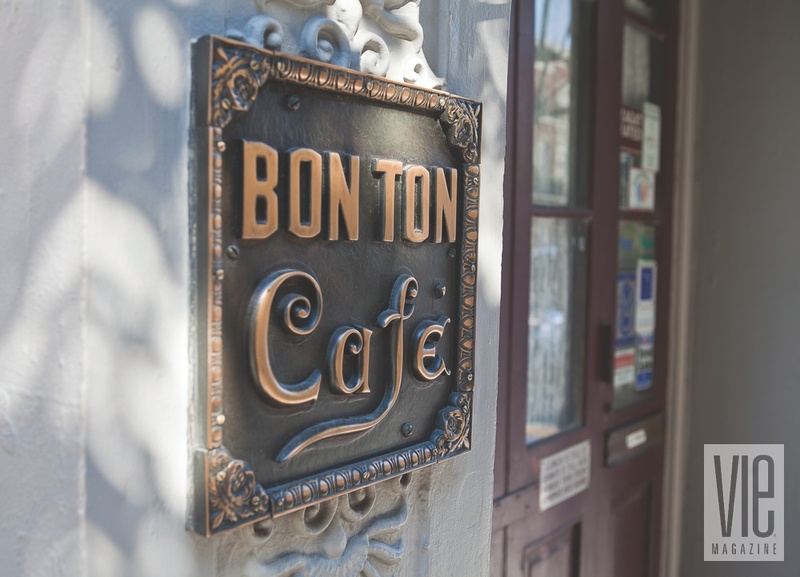 Another Magazine Street treat is the Bon Ton Café. 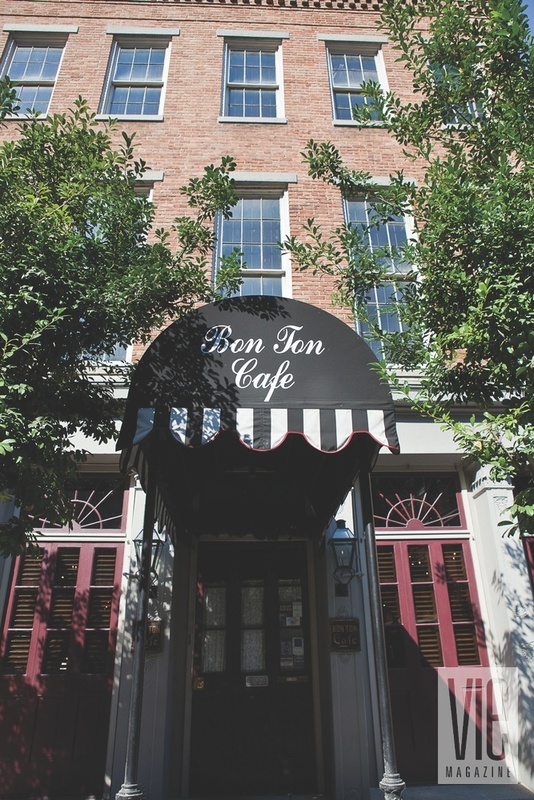 Housed in the 1840s Natchez Building, the restaurant actually dates back to the early 1950s. The food is classic Louisiana, from the turtle soup to the redfish, shrimp étouffée, and bread pudding with the requisite whiskey sauce. Several years ago a young chef, Donald Link, opened a restaurant over on St. Charles called Herbsaint. I learned of it by happenstance when I set out for dinner at another restaurant. I could not get a table that night and I was directed to Herbsaint. Years before, the building had been an old haunt of mine while at Tulane, when it housed a pizza parlor. The food at Herbsaint was excellent. After Katrina, the chef remained and thrived, and now has opened a very trendy café, Cochon (French for pig), and a takeout joint around the corner called Cochon Butcher, plus an event space up top, which means he has covered all his bets. 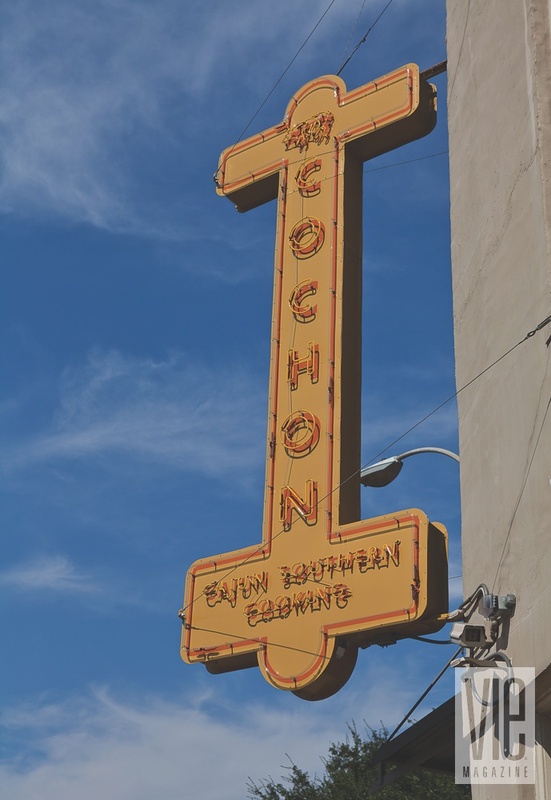 Located several streets over from Magazine on Tchoupitoulas Street, not far from A Mano, Cochon is a keeper. While I didn’t stop to dine al fresco at one of the sidewalk tables in front of Cochon, I chose instead to head around the corner to the Butcher for a quick sandwich. Butcher is just what you imagine it might be—a couple of deli cases filled with homemade charcuterie and shelves filled with pickled veggies packed in glass mason jars. The display was so enticing that I purchased a jar of their sauerkraut to take back to friends. While I opted for a classic muffuletta, the makings for great sandwiches or exceptional meats to grill at home are the way to go. In addition to the standard butcher coolers, there is a special cooler that hangs from the ceiling filled with cured meats. It is a kind of up-to-date version of what you would find in European butcheries where the cured meats are hung in the open air. 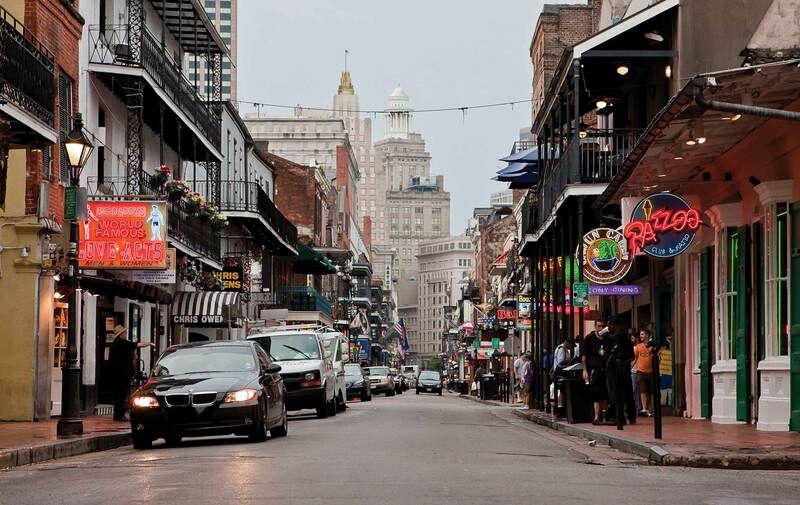 With several classic New Orleans establishments here on Northwest Florida’s Gulf Coast, I’m never far from a bowl of gumbo or red beans and rice laced with some spicy andouille sausage but just far enough away to realize that there really is no place comparable to New Orleans. The King is not dead; long live the King! Touring tip: Exploring the entire length of Magazine Street should begin with a visit to www.magazinestreet.com, the guidebook that maps out all the great shops, restaurants and galleries along the street. 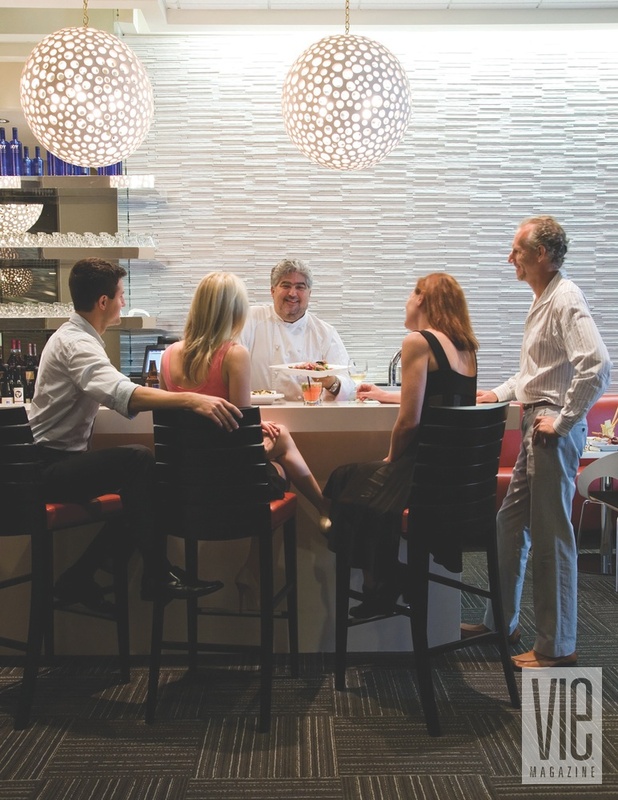 In addition, you should plan to spend several days to really enjoy all the options that Magazine Street has to offer.